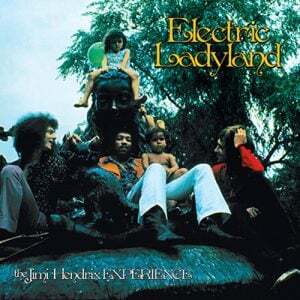 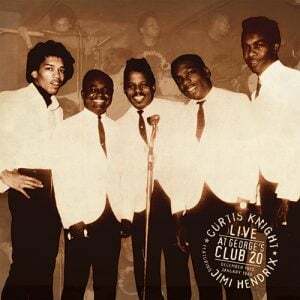 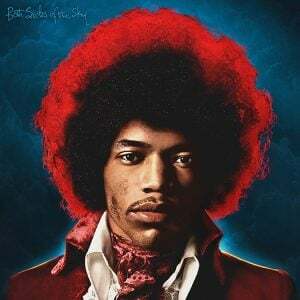 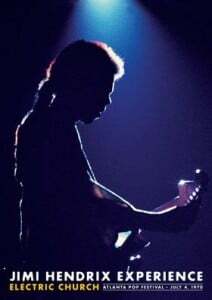 Legacy Recordings, Sony’s catalog music division, will issue definitive deluxe editions of the classics released during Jimi’s all too brief career including GRAMMY Hall Of Fame Inductees “Are You Experienced”, “Axis: Bold As Love”, “Electric Ladyland” and (outside the US) “Band of Gypsys.” In addition, Legacy will also release those posthumous compilations produced by Experience Hendrix during its stewardship. 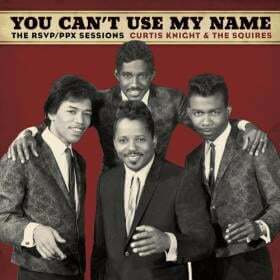 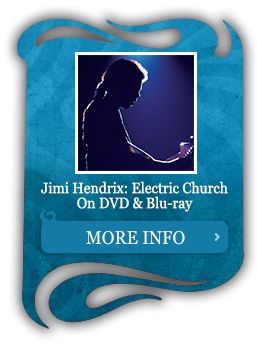 Each title will also be available through major Digital Service Providers. 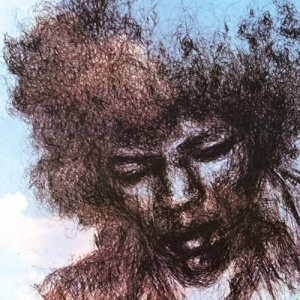 Dagger Records, Experience Hendrix’s “official bootleg” division, now in its eleventh year, offers recordings that are of great historical significance. 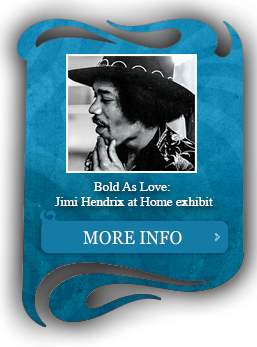 The company has also sponsored numerous Experience Hendrix tours that have showcased contemporary artists performing the music of Jimi Hendrix in concert to underscore the never ending vitality and inspiration of Hendrix’s music. 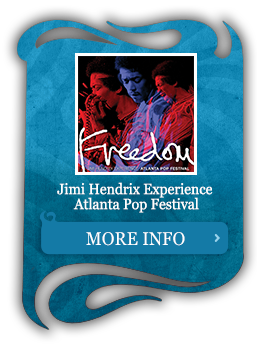 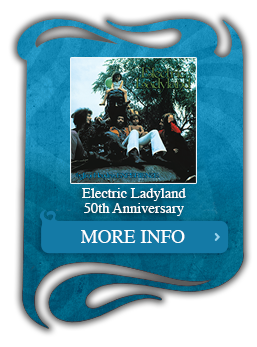 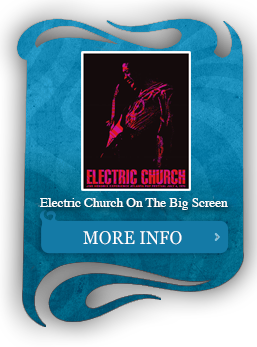 Participating artists on these tours have included Robert Randolph, Carlos Santana, Paul Rodgers, Buddy Guy, Jonny Lang, Eric Johnson, Kenny Wayne Shepherd, members of Pearl Jam, Aerosmith, the Doors, Los Lobos and many others. 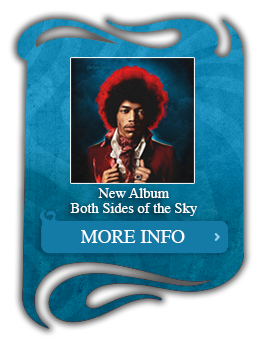 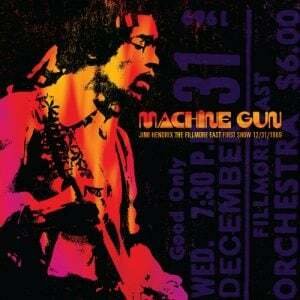 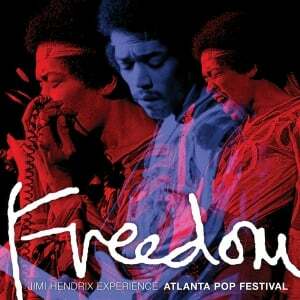 Details about the 2010 Experience Hendrix Tour will soon be revealed. 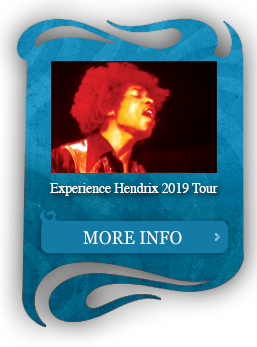 This historic partnership will include Legacy’s participation in Dagger Records, the Experience Hendrix tours and other Hendrix-related businesses.